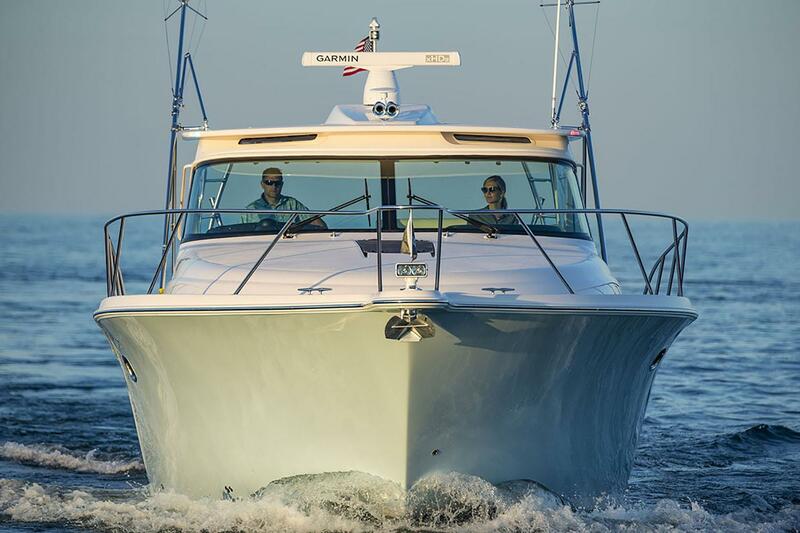 The head-turning 43 Tiara represents the classic, timeless style of Tiara Yachts - a focus in keeping with nearly 60-year heritage of leadership and innovation. 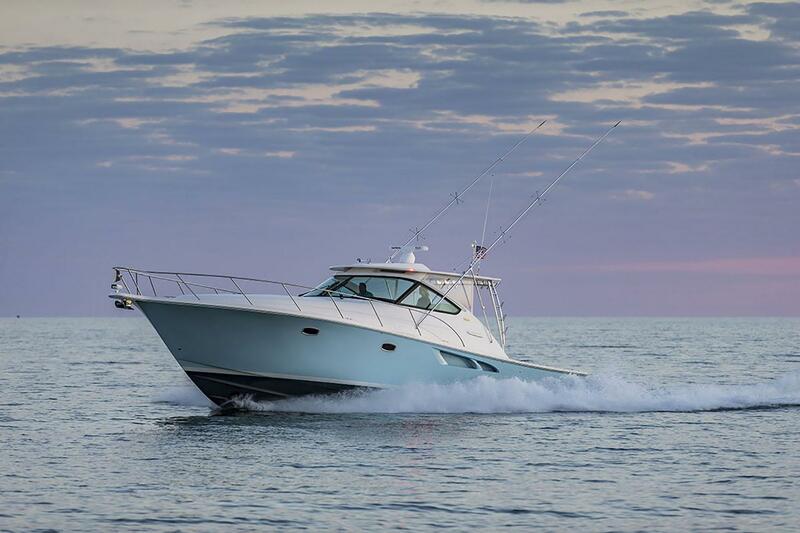 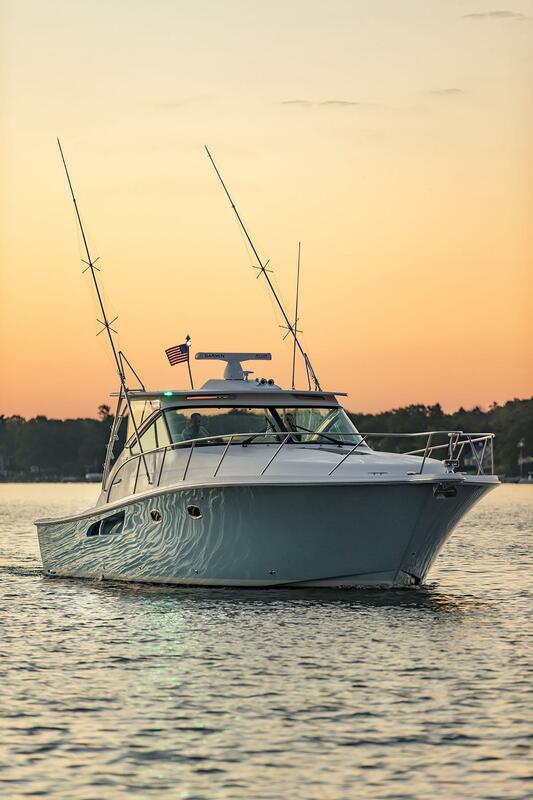 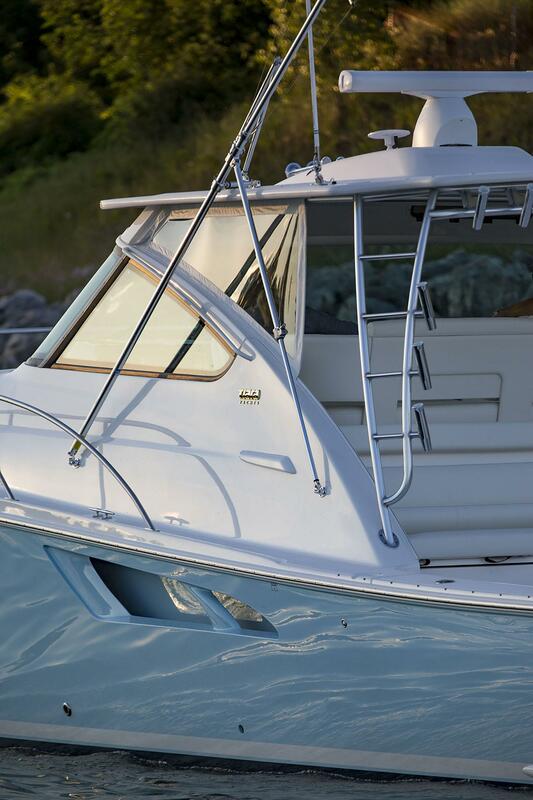 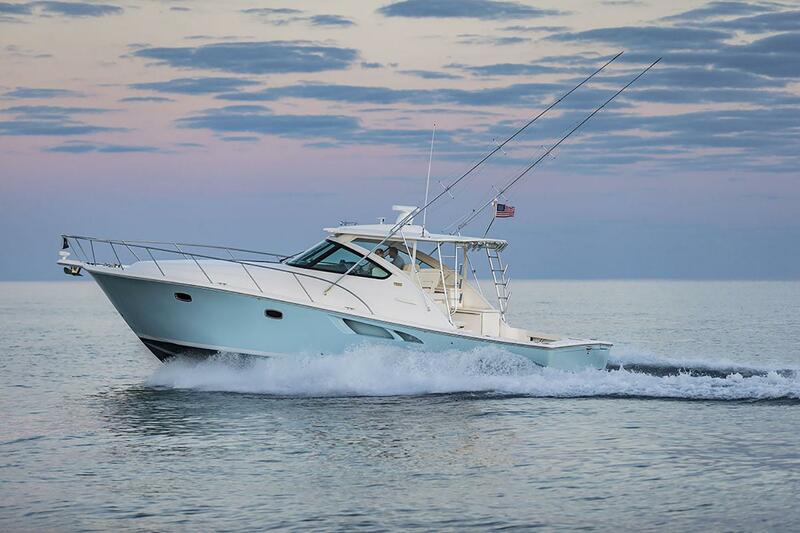 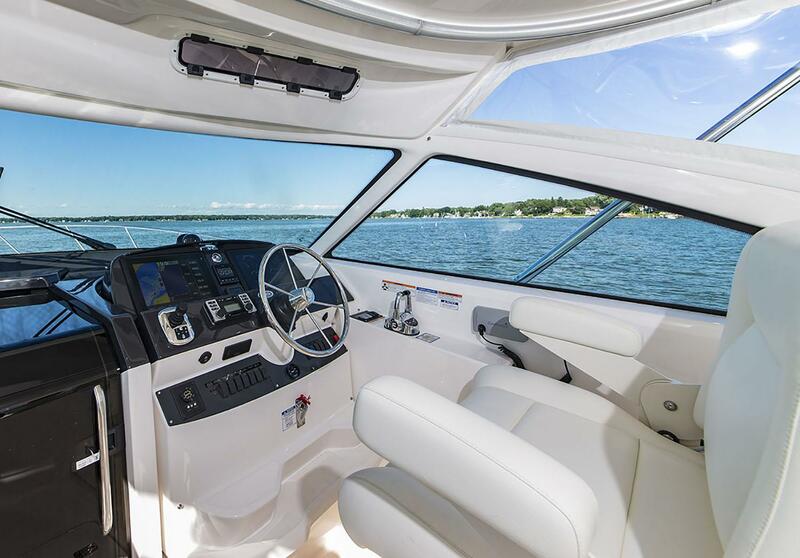 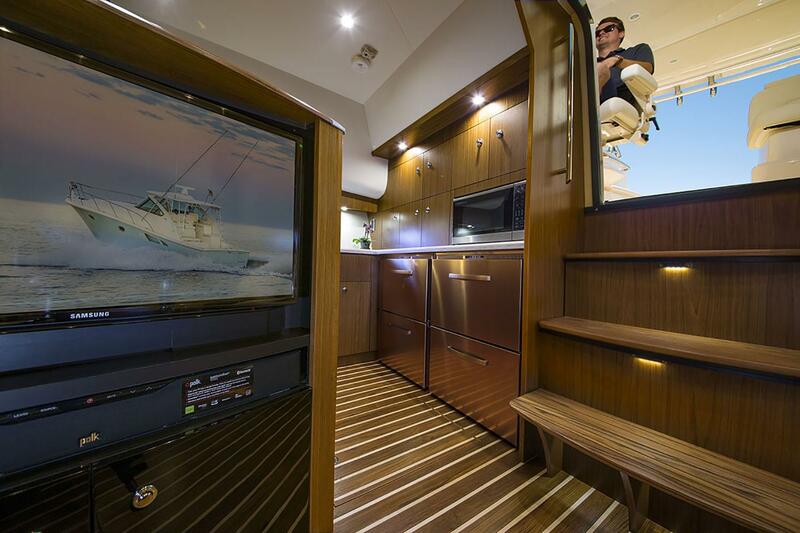 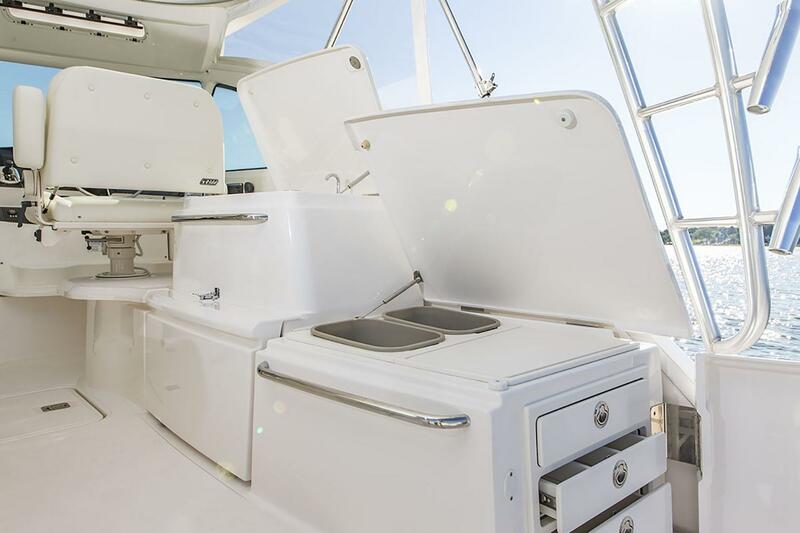 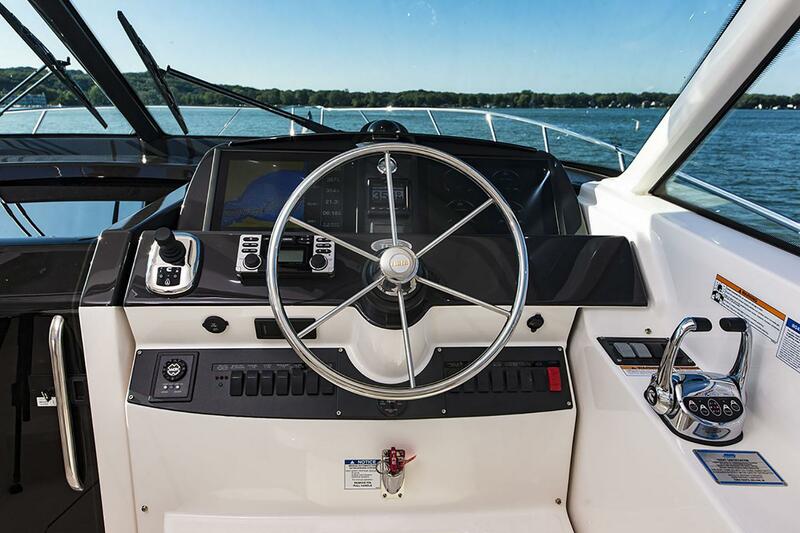 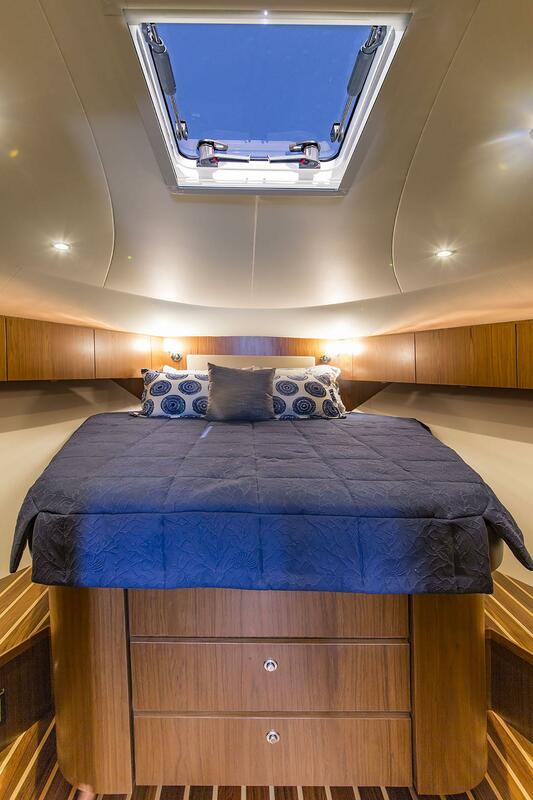 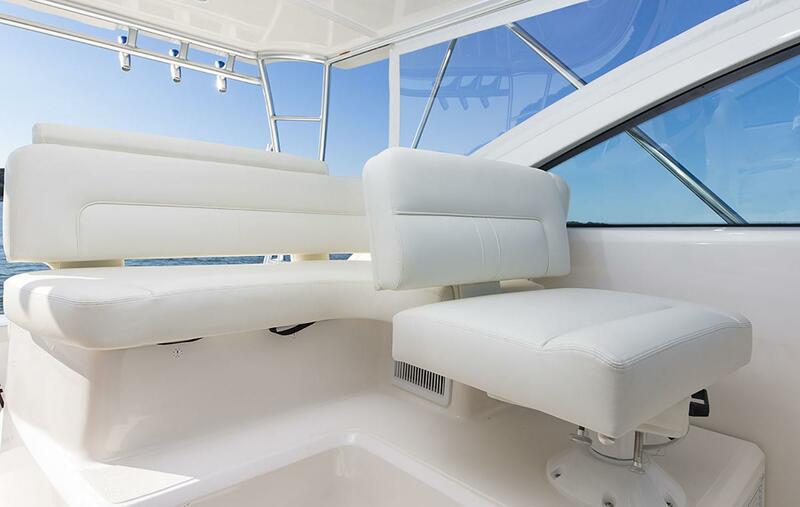 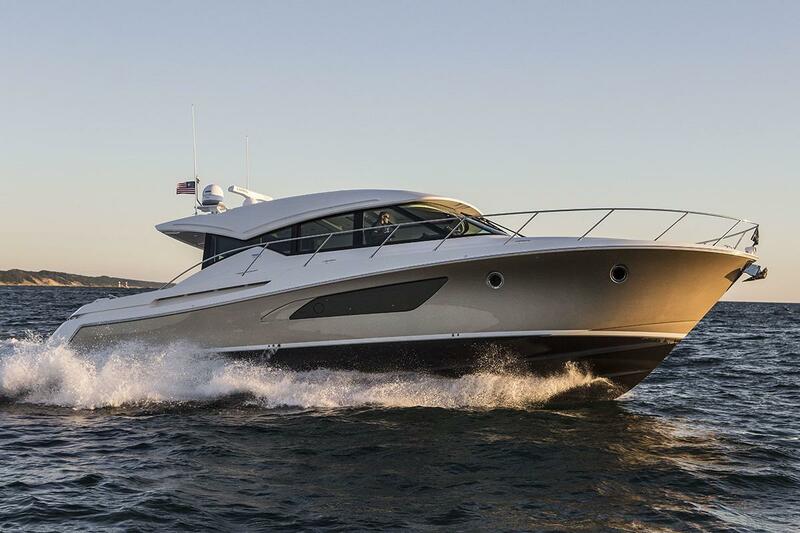 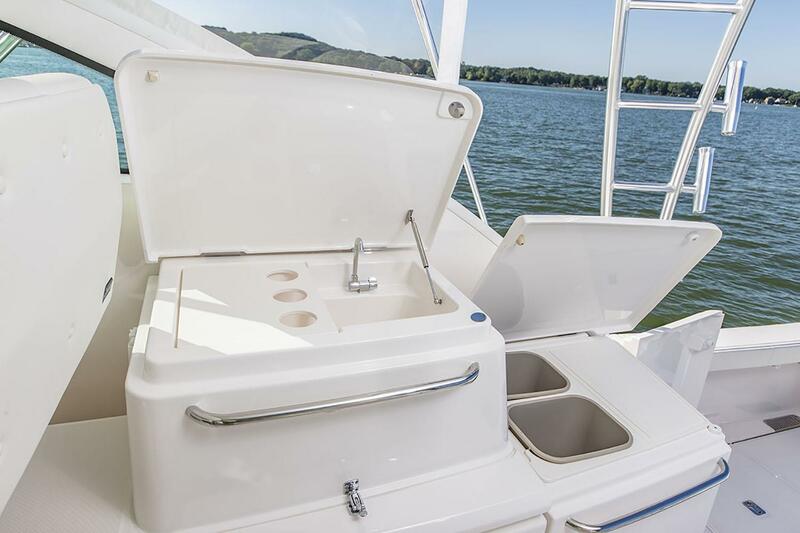 With upgraded standard features and optional equipment choices that let you have it your way, the 43 Tiara is fish and/or cruise ready. 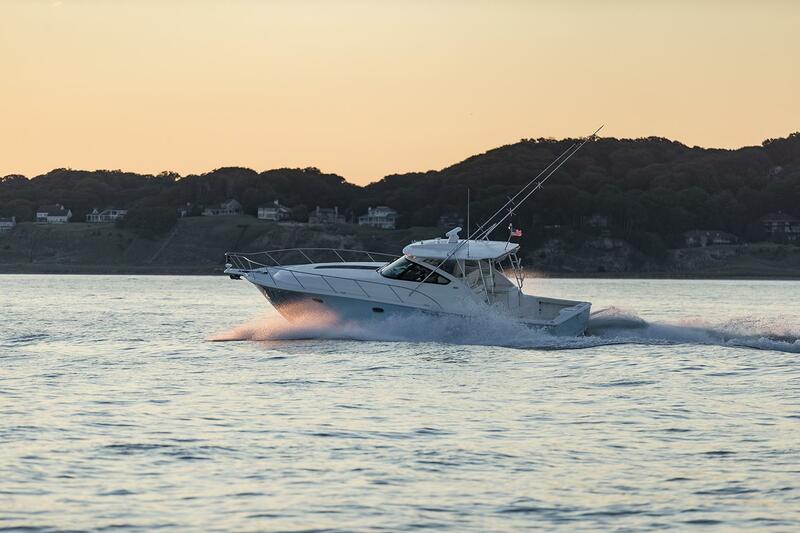 An incomparable deepwater performer, it presents a secure platform to aggressively manage sea and weather conditions, with a fuel-efficient hull design and power package that provide optimum performance, handling and maneuverability. 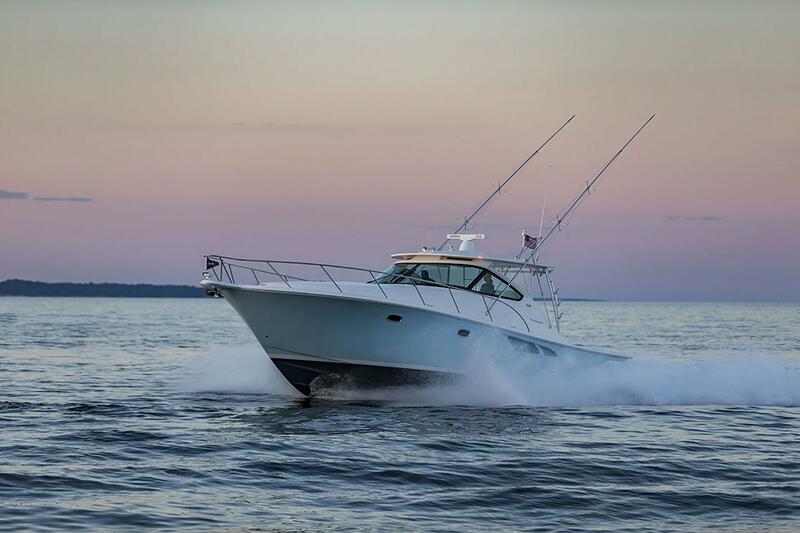 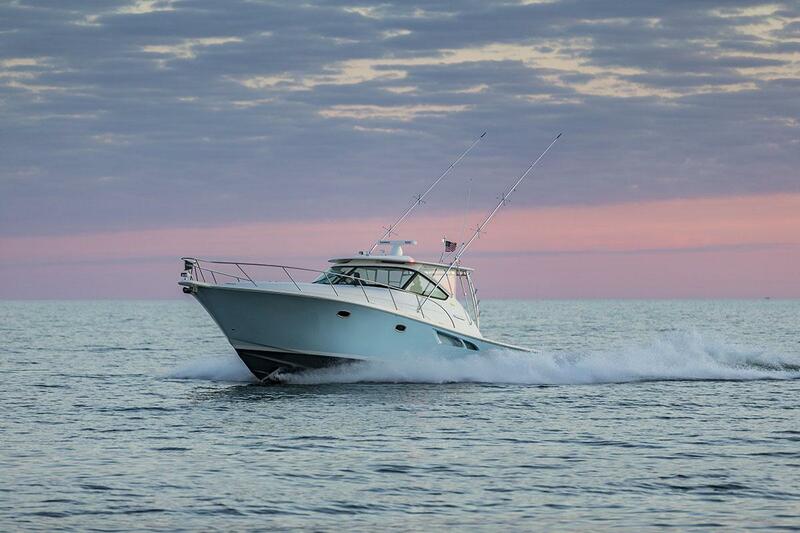 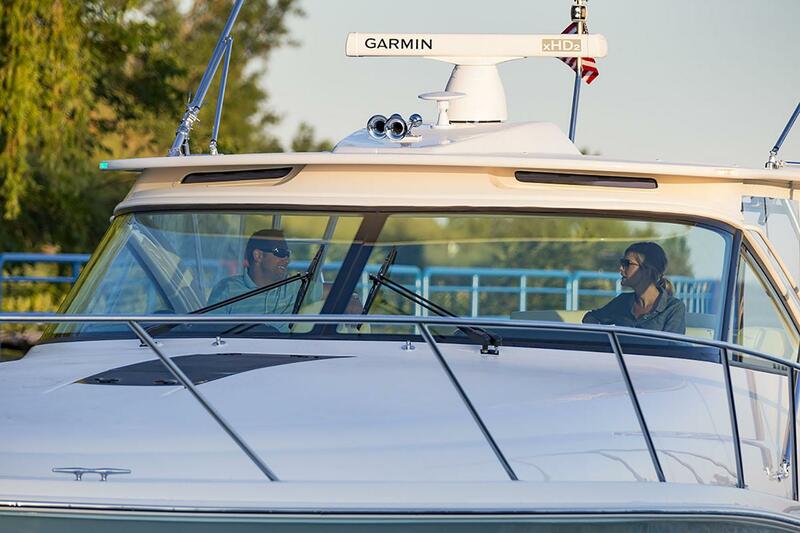 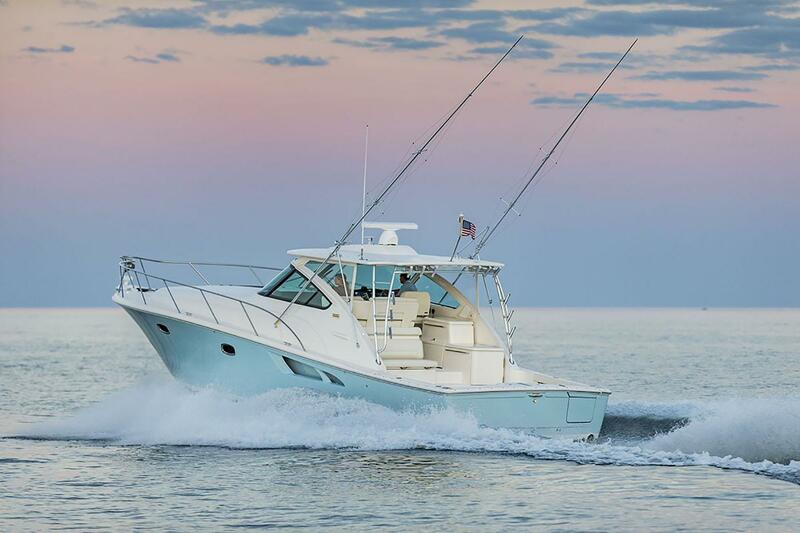 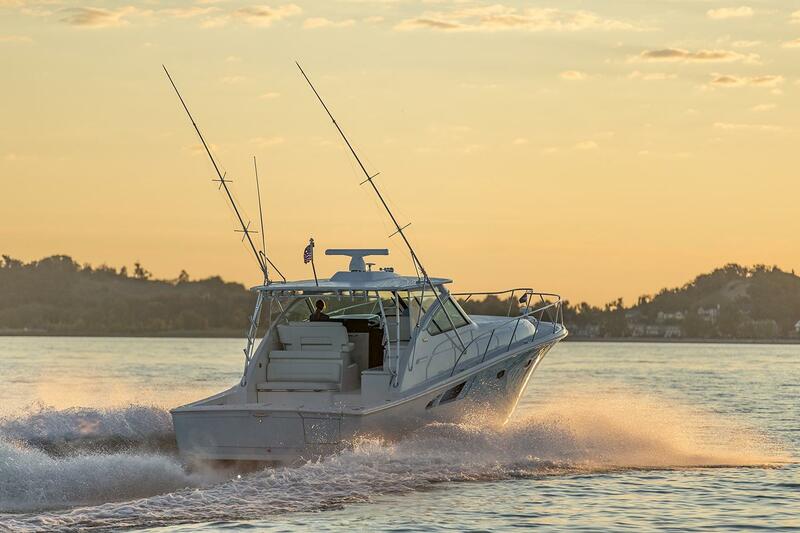 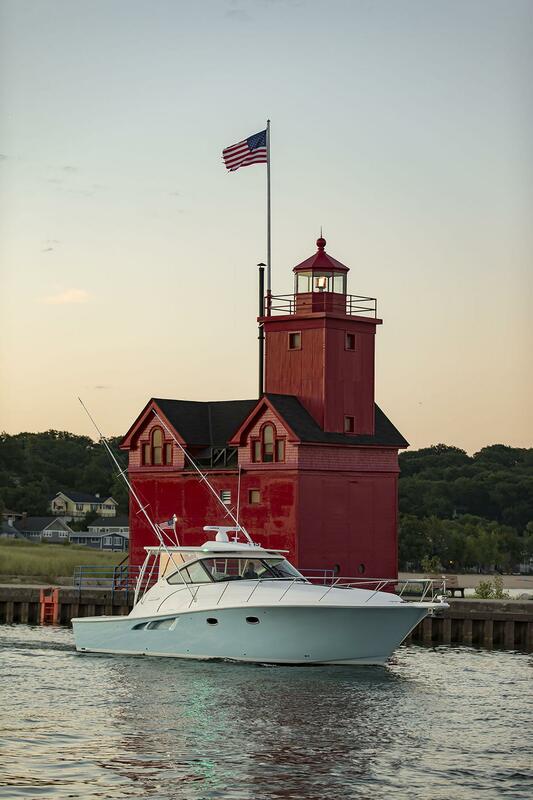 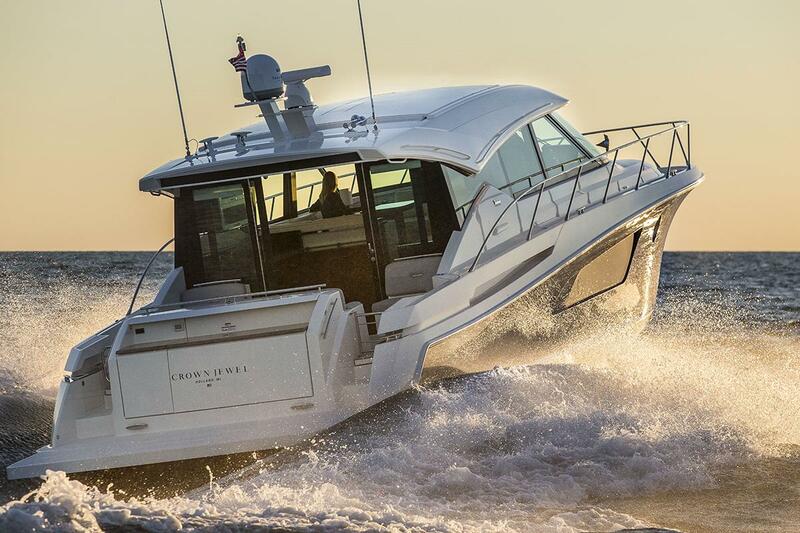 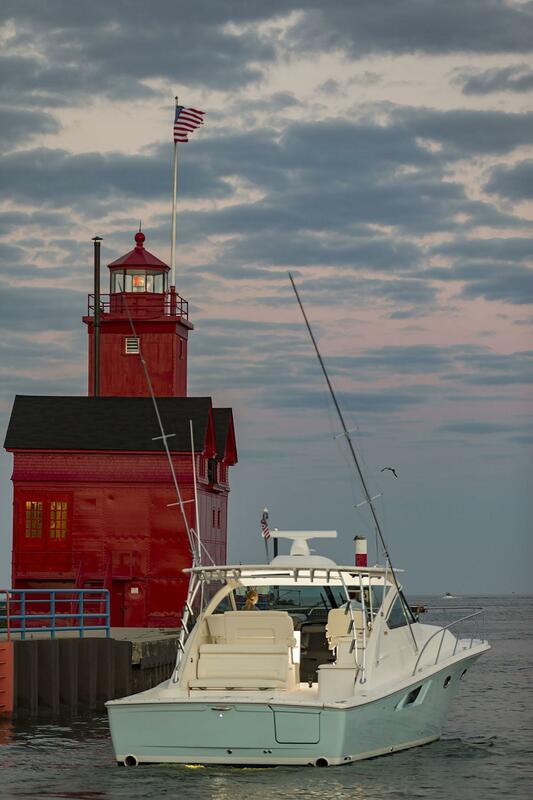 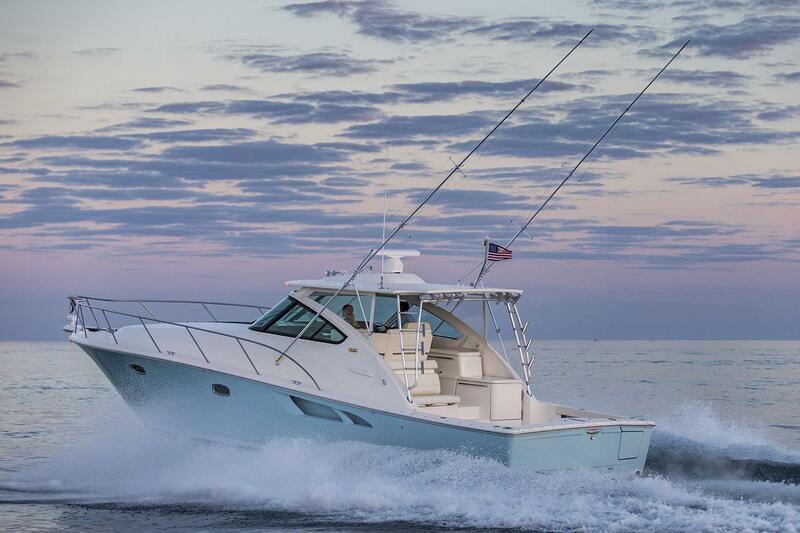 Whether pulling up to the dock for dinner or running offshore in search of big game, you’ll do it with the confidence of knowing that your new 43 Tiara is built on an unmatched pedigree of American Made quality, strength and seakeeping designed to deliver day after carefree day of unparalleled yachting pleasure. 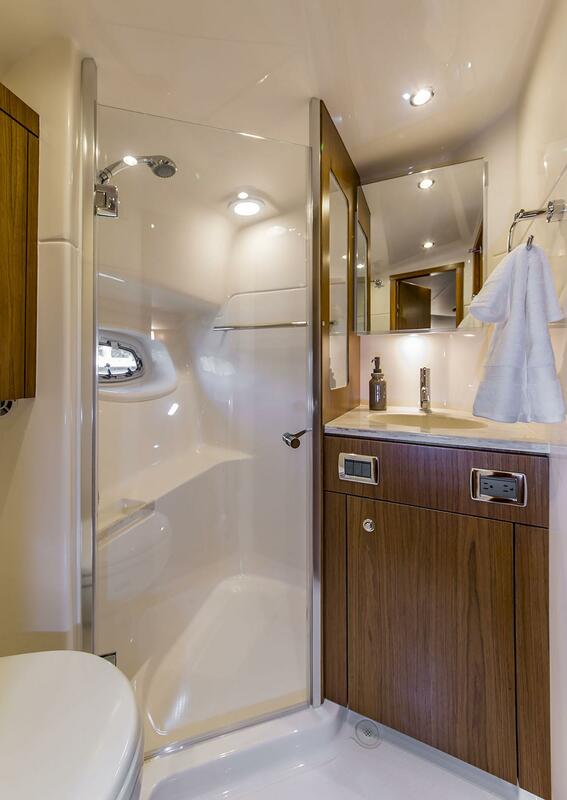 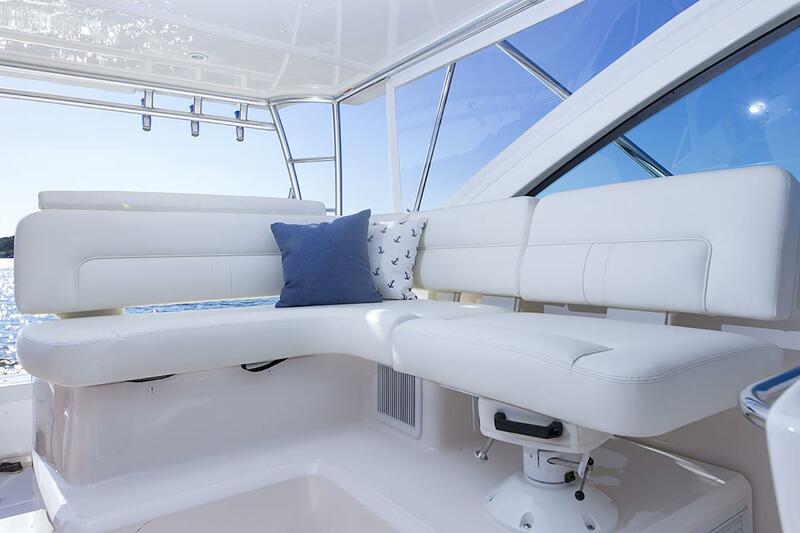 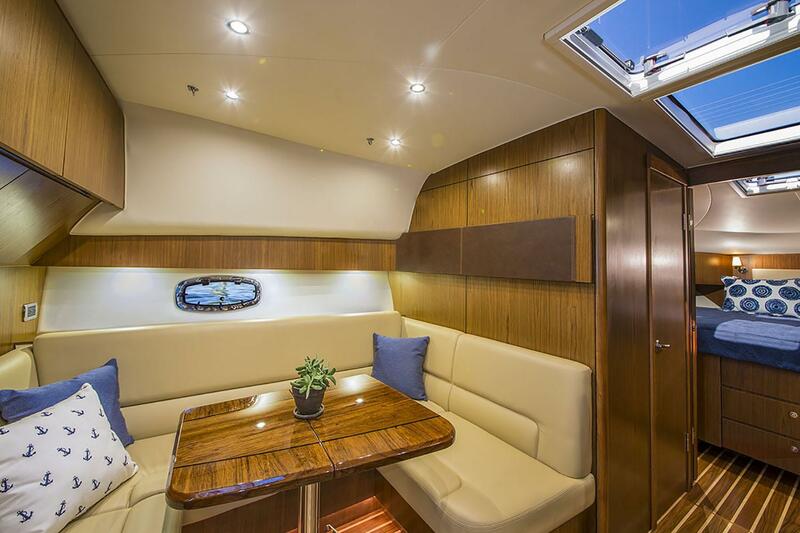 Abundant seating and a comfortable cabin create a friendly cruise for guests and family.